Pig Destroyer will indeed release their first new album in six years later this summer. 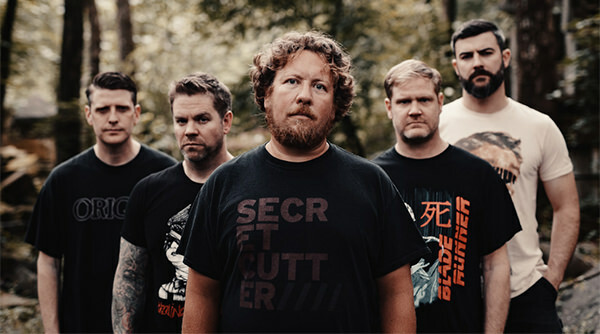 As we learned several weeks ago, the new record is titled Head Cage and now Pig Destroyer has revealed that the outing will officially arrive on September 7 through Relapse Records. New music and pre-orders will be available on July 10. For now, you can check out a teaser below.